The other day , for a change, I baked a lovely chocolate cake for them, instead of them doing it with their dad. The kids (my 12 year old son and 9 year old daughter) loved it and said (as usual) that I am the best mummy in the world. I revelled in the adulation. A few days later when I went to my daughter's room, I discovered a 'certificate' that she had made which was hidden under a pack of crayons. The crayons were covering the middle part of the certificate. 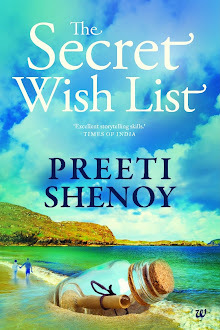 I saw the title and I saw P------- Shenoy and I presumed she had made a certificate for me. "Thaaaank you Purvi. This is so sweet of you ", I called out. She looked puzzled for a few seconds. then she said sheepishly "Oh Mummy.Please don't feel bad that I made only for papa and I didn't write your name. I will add it now." That was when I noticed that the certificate had been made out for "Poppet Shenoy" and not Preeti Shenoy :-) My daughter quickly made amends, by grabbing the nearest pen and adding my name as well. Over the years, I have collected several academic degree certificates (including an all India first rank) and several certificates in Sports (at National level) and extra curricular activities too. But honestly nothing beats this one that I got. 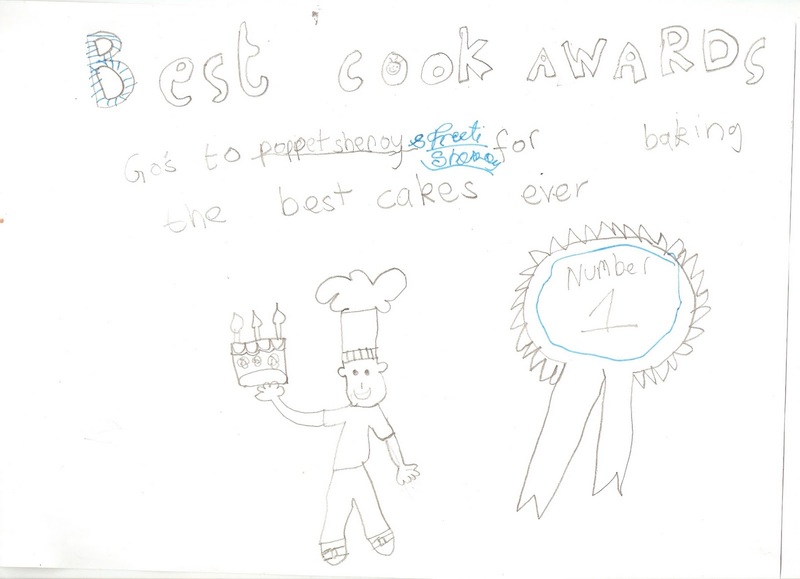 It IS the best certificate ever! I can almost visualize the impish smile on Purvi`s face as she gave you the card:)You do have the best kids in the world. Hugs to them. Hi Preeti...Yes of course.. the bestesttt..:)) Like my son said on his 9th birthday.."Thank you amma for giving birth to me"!! You can imagine how I felt at that moment!!.. He is 17 now, but that is one birthday of his which I will never forget! !..Cheers to your lovely children..:)). Now I wonder.. did I ever do or say such beautiful things to my mother or father..?..maybe yes... I hope I did..
Who wouldn't want to get such a cute appreciation from their kiddos? Oh.. thats incredibly sweet ! This is truly the most cherished gesture and surely the one to be treasured forever and ever. So sweet of the kids...they are really lovely! Totally agree Preethi this certificate is World ka best !!... she did this with her heart...see the kids know how to be diplomatic at such a tender age. Hugs to lil Purvi. It so IS the best certificate ever! Nandana: Thank you so much! Sucheta: That is sweet! Already did :) Thanks for a new name. Life begins: Oh yes--these things are cherished indeed. Reshmi:I don't know if we did. :) Your son is sweet! Stay blessed! Nach: Welcome to my blog and thank you so much for leaving a comment. Hope you do! God bless! 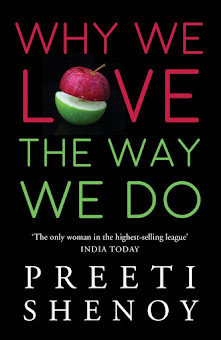 This is priceless, very nice Preeti. one up for the great satish shenoy and for the greatest preeti shenoy for the warm people they have always been. This was really cute.. surely an upcoming artiste! !